South Carolina Gov. 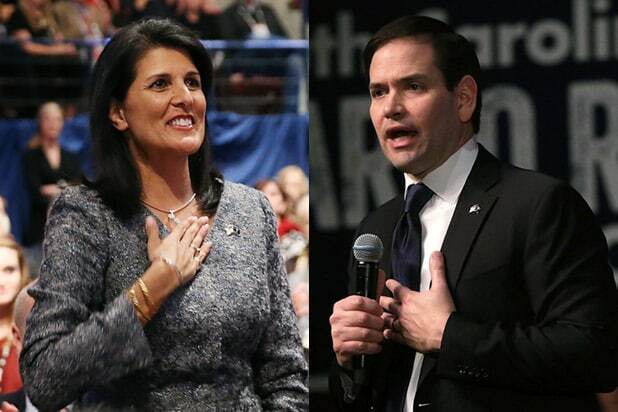 Nikki Haley is endorsing Marco Rubio for president, according to Politico. 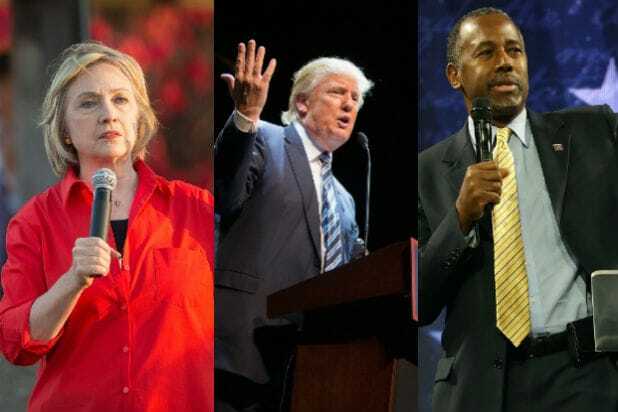 Haley’s endorsement is considered one of the most coveted of the 2016 Republican primary race. Her name has routinely been thrown into the mix as a possible VP choice. She’s expected to make her announcement at a rally in Chapin, S.C., on Wednesday evening. The endorsement comes just three days ahead of the party’s South Carolina primary. She endorsed Mitt Romney in 2012.